Like clockwork, HTC has announced the HTC 10 Evo, a global version of the Sprint-branded HTC Bolt. 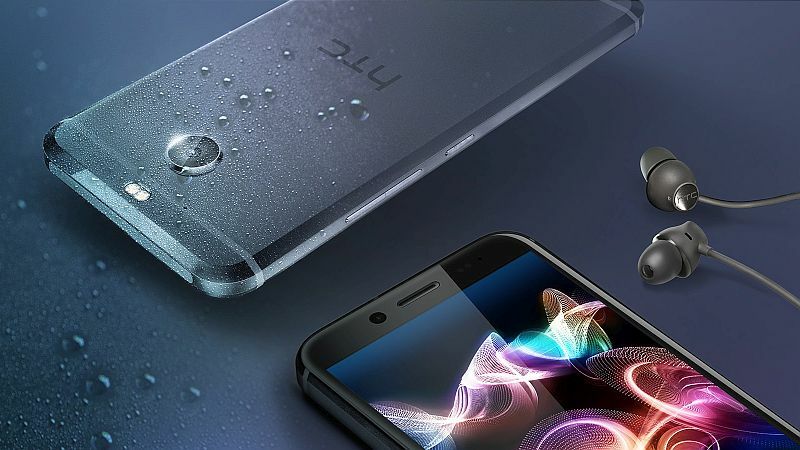 Besides the name change, this is the same smartphone HTC unveiled less than two weeks ago. It features a now archaic Snapdragon 810 processor supported by 3GB of RAM, 5.5-inch IP67 certified all-metal outer casing, 32GB of internal storage and Android 7.0. When it comes to camera package, the HTC 10 Evo includes a 16-megapixel rear-facing camera with optical image stabilization and f/2.0 aperture lens, as well as an 8-megapixel front-facing camera with f/2.4 aperture lens. Notably, the phone does not feature a 3.5mm headphone jack, instead relying on a single USB-C port for both charging and audio output. However, HTC plans to include a pair of USB-C dual-adaptive headphones inside the box.